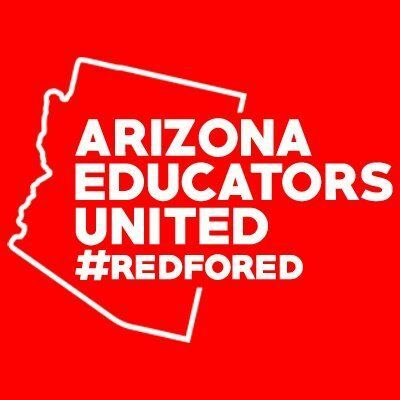 Arizona Educators United is a coalition of teachers, education support professionals, administrators, and those who care about the state of education in Arizona. 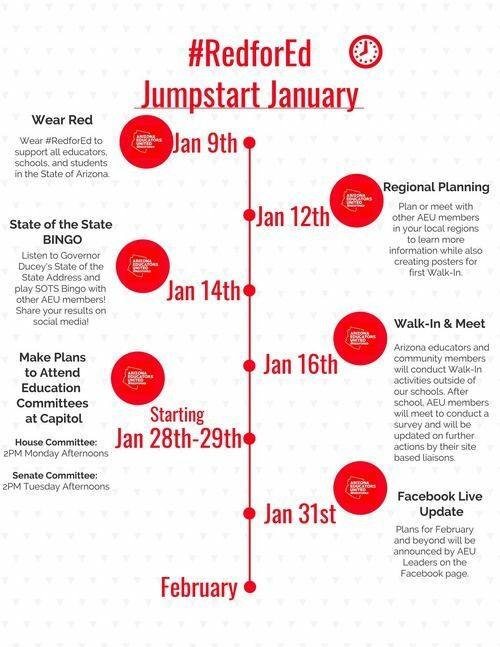 Our goal is to ensure that students have access to highly qualified and experienced teachers, that educators are compensated fairly, and to improve the educational environment in the state of Arizona. 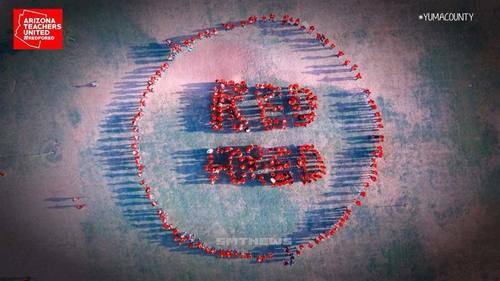 and to improve the educational environment in the state of Arizona. On November 7th, 2000 the voters of Arizona passed Proposition 301 part, of which secured cost of living increases and increases in inflation. This bill was supposed to give compensation to teachers based on a performance review. It would have included inflation adjustments. Those adjustments never came, and the actual compensation was meager. In the earlier part of this decade, then-Governor Jan Brewer and the State Legislature chose to cut the state's career ladder system. This was a cut of about $8,000 to many teachers who were incentivized to take their teaching to the next level. In addition, teacher salaries were cut by thousands of dollars, and other educators (ESPs like custodians, counselors, office managers, health assistants, etc.) have continually suffered from these same cuts. The State Legislature then started making illegal cuts out of the state's 301 deal, breaking the law by doing their will over the will of the voters.  The Arizona Education Association sued to seek restitution for this injustice against educators. Doug Ducey, in his capacity as State Treasurer, was directly named in the lawsuit. So he should be well aware of our situation. The resolution was Proposition 123, in which the state's land trust was used to come up with the quick cash to settle. It was half of a solution, pulling the same tricks they'd pulled before. This time they were robbing the children's future funds to pay for their mistake before. They robbed Peter to pay Paul. In March 2018, the Arizona Legislature and Governor passed legislation that renewed Proposition 301. It won't go into effect until the previous version of the bill expires, and since the new version was not passed as a ballot initiative, it loses the protection it could have against the legislature slowly chipping away at that money until it is gone. When our movement started on March 4th, 2018, no one could have predicted what strength and number we would attain. Our movement became a force to move the state, and the governor responded by presenting a deal that would give 20% raises to a select number of teachers. However, the 20 by 2020 deal would not fund raises for a multitude of key school employees, including teaching aides, psychologists, nurses, counselors, cafeteria workers, and office staff. In response, we made our move. 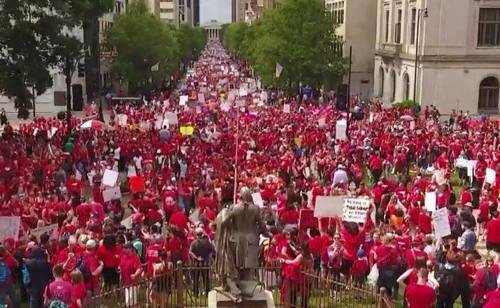 On April 27th, 75,000 educators, all in red, all in solidarity, descended on the capitol to have our voices heard. 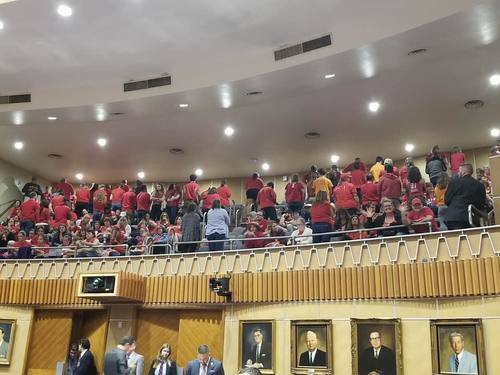 We walked out of our schools, closing many districts across the state, and came together to tell our lawmakers what we have needed for so long: fully-funded schools, raises for all school employees, and a guarantee of raises for the future. 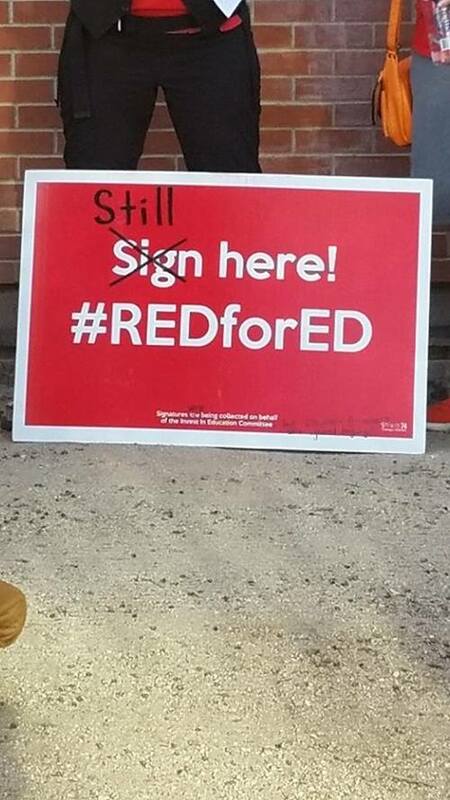 On July 5, 2018, after just 66 days of arduous and dedicated work, #REDforED activists submitted 270,000 signatures to the Arizona Secretary of State to put Proposition 207 (The Invest in Education Act) on the November ballot. With this initiative, $690 million will return to the public schools of Arizona to secure a future that our students have been denied for a decade.